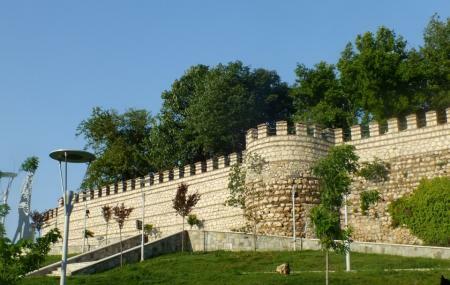 Located in the east of Bursa city, this fortress has seen it all, from the rise of Ottoman empire to its decline in the Byzantine period. And that is the reason why it is still considered as a significant attraction among visitors and folks alike. The place had once been the centre of rule resulting in mass visitors flocking to the place. Tourists can visit the monument to witness this architectural genius of ottoman architects and have a glimpse of the culture, and tradition that prevailed that time. The fort provides a scenic overview of the city which is just as enthralling as its interiors. The rusty walls, the untold stories, and the unique style makes this everything that it's needed to be a fine attraction for tourists. Closed toed footwear must be worn. Evening hours are also fine for visits. How popular is Kestel Kalesi? People normally club together Ottoman House Museum and Saitabat Selalesi while planning their visit to Kestel Kalesi.